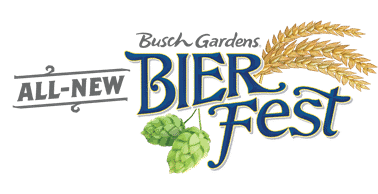 TAMPA, Fla. (July 31, 2018) – Toast to new traditions at Bier Fest, an all-new event at Busch Gardens Tampa Bay, weekends from August 25 through September 16, including Labor Day. 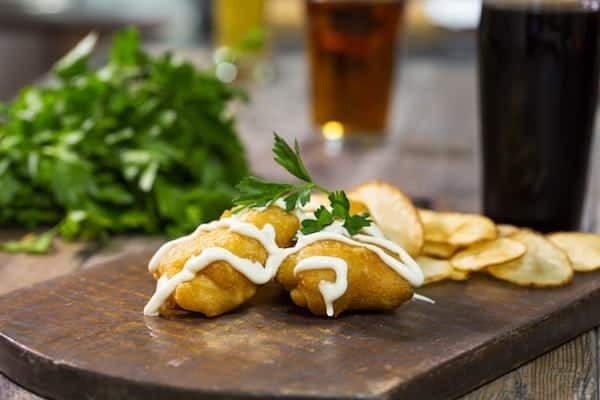 In blending the local Tampa Bay craft scene with Florida’s best thrill rides, Bier Fest creates a unique food and beer celebration. 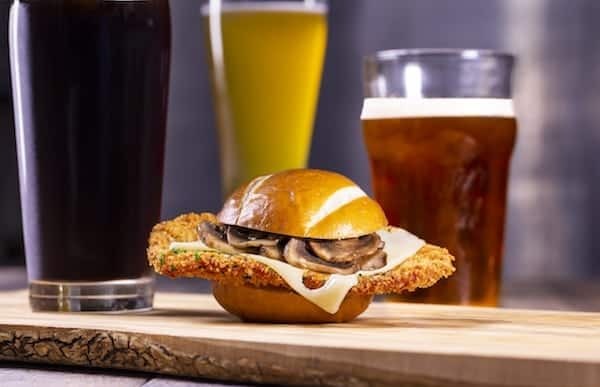 Two-bite burgers are always a hit and Das Sliders will have a burger for every taste with an all-beef burger; Cuban-style pork burger; and Impossible™ sliders – an all-natural, all-plant burger. 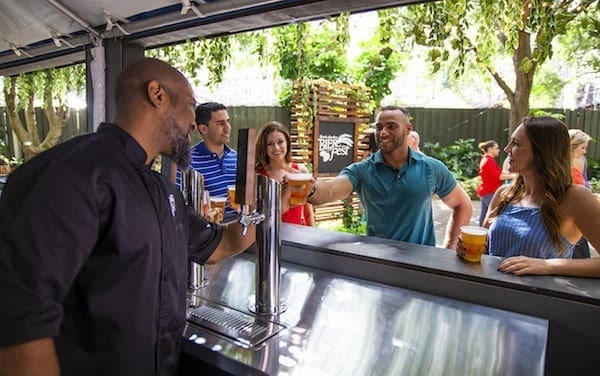 Be the first to know about new events, special deals and future announcements by following the park’s joining the conversation using #ThrillsOnTap on Facebook, Twitter, Instagram and Snapchat. Busch Gardens® Tampa Bay is the ultimate family adventure, offering 300 acres of fascinating attractions based on exotic explorations around the world. Busch Gardens is a unique blend of thrilling rides, one of the country’s premier zoos with more than 12,000 animals, live shows, restaurants, shops and games, Busch Gardens provides unrivaled excitement for guests of every age. For more information, visit BuschGardensTampa.com.